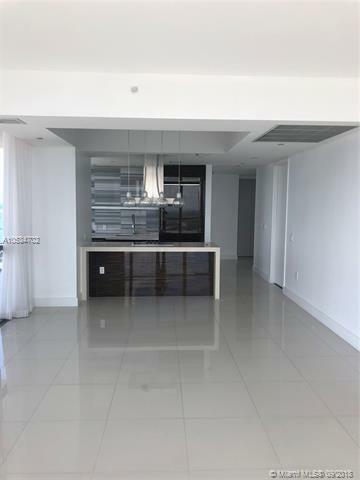 BEAUTIFUL CORNER UNIT AT MARQUIS CONDO. 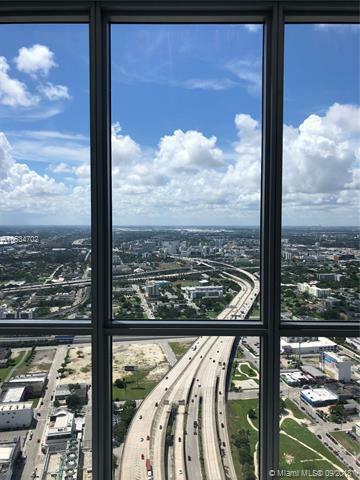 FIFTY EIGHTH FLOOR. 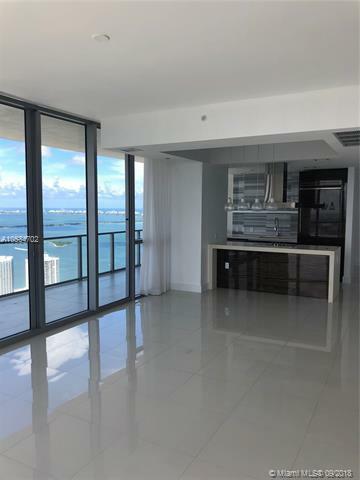 INCREDIBLE VIEWS OF ALL MIAMI, BISCAYNE AND MIAMI BEACH. 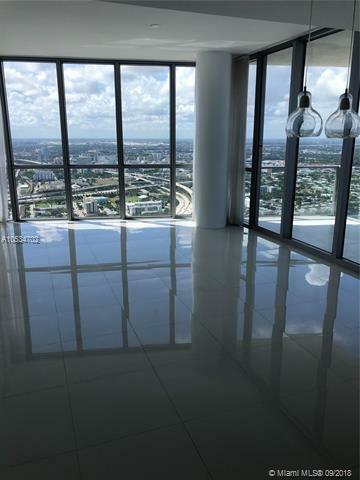 PORCELAIN FLOORS.FLOOR TO CEILING WINDOWS. PRIVATE ELEVATOR TO YOUR FLOOR. UNIT IS ACTUALLY VACANT AND EASY TO SHOW.